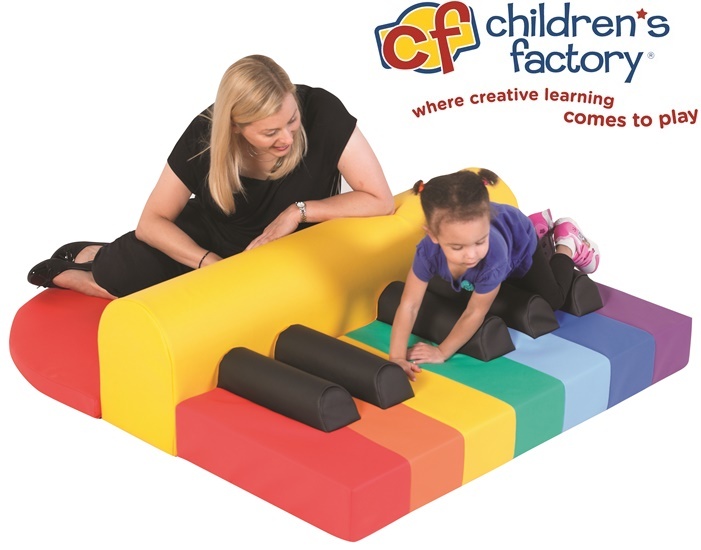 Little crawlers will love the cushioned keyboard on this colorful 3-piece soft climber. Climb over the yellow hump and have a seat with friends for story time. 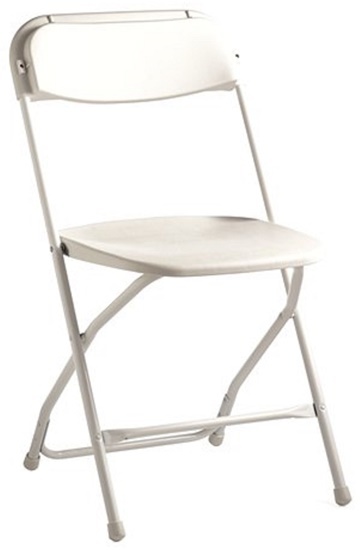 Samsonite's 2200 Series plastic, stacking, light weight folding chair is perfect for any assembly of students, staff, alumni, etc., at a school, college or university! This chair weighs only 8 lbs. each and can stack 60 tall and fit through a standard doorway. Samsonite, the original creator of this style of chair, offers a 10 year warranty for this chair. Chair is constructed with 20 gauge annealed tempered steel frame. Chair back and seat are made from virgin polypropylene plastic. Chair is rated to hold 300 lbs. on a static load. Available in all white, all grey or all black. Dealer software for BTS Sales! 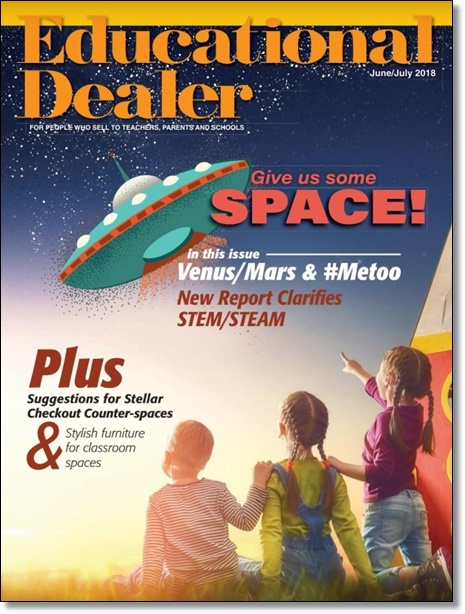 Software developed for independent dealers to capture those back-to-school classroom supply list orders! You create, build and deliver those ClassKits to your local schools, at pricing you set. All orders are processed thru the ClassKit site and 100% of those monies are remitted to the dealer. Get started NOW for next year's sales! New dealer signups are $50 (normally $99). Divide and conquer your classroom for lessons and group activities! 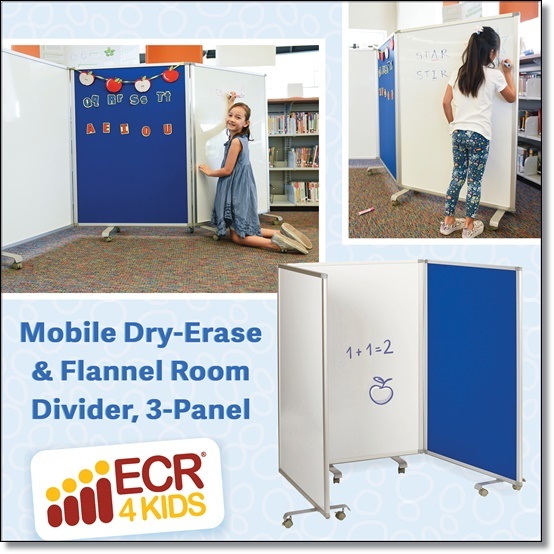 Getting the most out of your learning environment is easy with this 3-Panel Room Divider! Each panel has a dry-erase side that's perfect for lectures or activities, plus a flannel side that's fun to decorate and personalize. Mounted on 16 heavy-duty casters for mobility, this partition makes it easy to split a room, set up a private area for make-up exams, or even create a dynamic dry-erase surface for lessons and group activities. Designed to be versatile in any setting, the three panels can be separated and assembled in multiple configurations to fit different circumstances. 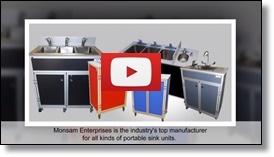 When not in use, the divider folds down to the size of one panel to save space. A must-have product for your sensory/special needs area! Designed to discreetly serve the need to chew, our products are a FUNctional way of providing oral motor input for those seeking additional oral support. Made of silicone, our products are safety tested and non-toxic. 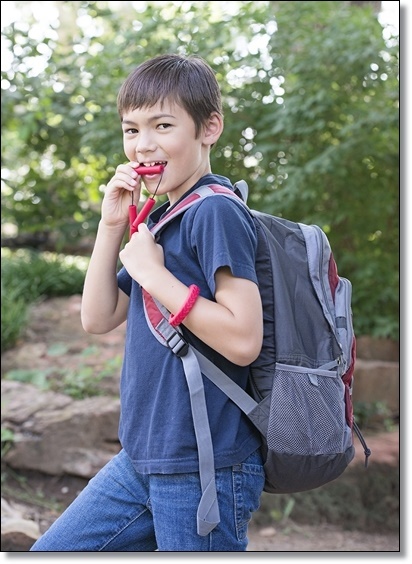 Our adjustable length cords and breakaway clasp keep safety in mind and allow Chewigems to be used in the classroom, home and therapy settings. With many colors and designs to ‘chews’ from, our product lines appeal to those with a mild to more intense chewing need. Chewigems also make great fidget items, as they can easily be concealed in a pocket and used for tactile sensory input. Our products are designed to be used by those with ADHD, ASD, PTSD, Sensory Processing Disorder, or other conditions that require help with self regulation. To place an order, or learn more about Chewigem, visit www.chewigemusa.com. Your customers will love these easy-to-use problem solving cards. 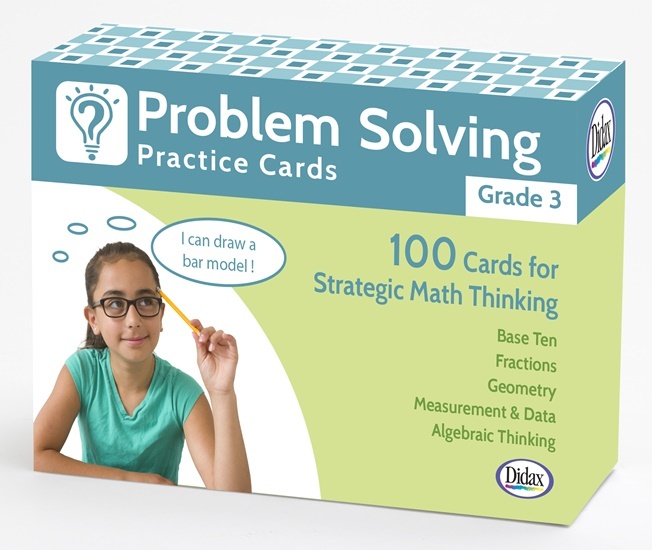 Featuring classroom-tested activities each card also suggests a specific problem-solving strategy such as using a model or solving an equation. Each grade-level set includes 100 cards (20 for each domain) featuring a challenging problem as well as an extension activity. Only $14.95 each. Teaching children good hygiene at an early age is one of the important lessons to teach. 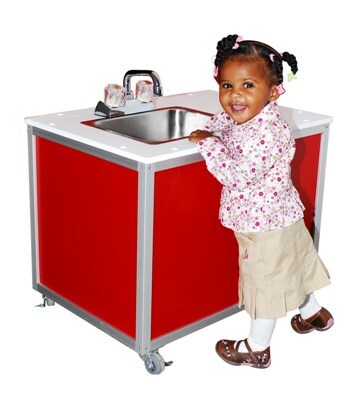 What better way to do that than having one of our toddler portable sinks in your classroom? Our toddler-sized model PSE-2006I is just the right height for little ones and helps meet with licensing and health requirements. The polymer surfaced countertop is designed with anti-bacterial material to ensure healthy and germ-free operation especially when adding a motion sensor to the faucet. Free shipping with your first order! Encourage kids to explore their culinary skills with this kitchen! The durability and playability make this play kitchen perfect for pretending to whip up a delicious meal or washing dishes. Magnetic catches help keep doors closed while chrome-looking handles and faucet provide a high-end aesthetic. Provides realistic play with wooden turn-button controls, “ice-maker”, and four stove “burners”. 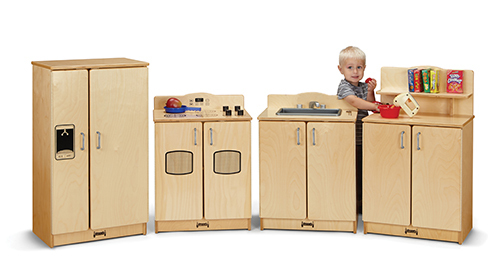 Like all Jonti-Craft products, the Culinary Creations Play Kitchen was designed with children in mind. With features like KYDZSafe® edges, KYDZStrong® construction, KYDZTuff® finish and KYDZHinges® , you can be sure that it will stand the test of time. 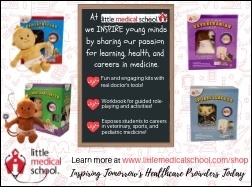  Eye on Education, Business Notes and much more! Copyright © 2018 Fahy-Williams Publishing, All rights reserved.